Before we begin, it’s important to note that Take-Two is a massive company and owns such game studios such as 2K, Rockstar and Gearbox, the latter earning a massive amount of rep from its successful Borderlands franchise. Take-Two today reported the results of its first fiscal of 2017, which ended on June 30, 2016. Thanks to Grand Theft Auto V–and GTA Online–it was a relatively successful quarter for the company, though it still experienced a loss. GAAP net revenue was on the rise during the quarter, growing 13 percent to $311.6 million (compared with $275.3 million during the same period last year). Take-Two identified GTA V, GTA Online, NBA 2K16, and Battleborn as the main contributors, although CEO Strauss Zelnick noted in a conference call with investors that Battleborn did not perform as well as expected. Digital net revenue was also up for the quarter, from $154 million last year to $172.1 million this year. 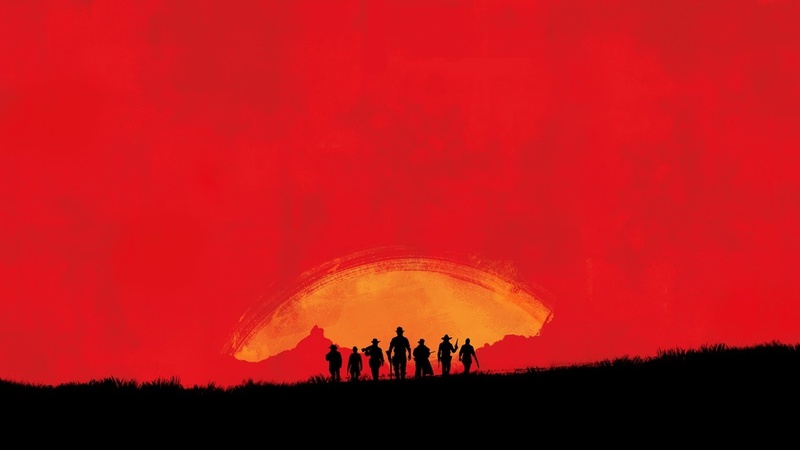 Similarly, what Take-Two calls “recurrent consumer spending”–things like DLC and virtual currency–was up 18 percent year-over-year, accounting for 31 percent of the company’s total net revenue. 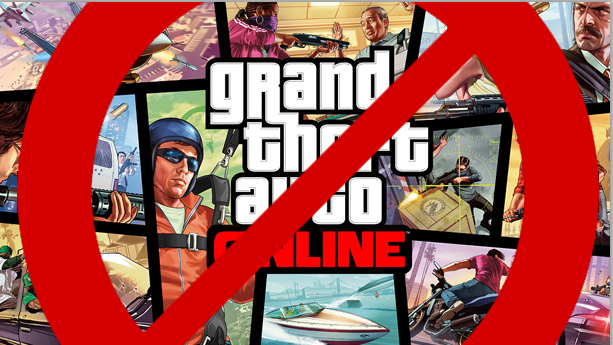 Take-Two noted that GTA Online had record bookings but didn’t specify exactly how much money it generated. Take-Two did suffer a net loss for the quarter of $38.6 million, but that’s almost half of what it lost ($67 million) during the same period last year. As part of its earnings, Take-Two also revealed that the console versions of XCOM 2 had been delayed slightly. They will now launch on September 27 in North America and September 30 internationally. Finally, it noted that the Civilization franchise has shipped more than 35 million units.